She has gone from rising star to STAR with her smash hit “Johnny”. 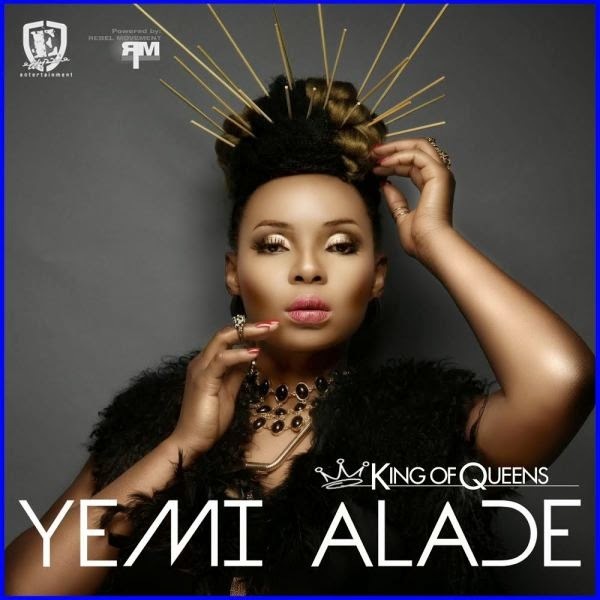 Now, Yemi Alade presents her debut album “King of Queens“. Yemi says The album “King Of Queens” is for exceptionally different individuals with a rich mind that strive for excellence! For kings in their own fields, running things in their own kingdom by their own rules. The standard edition of the album houses 17 tracks with an intro and interlude; while on the other hand the deluxe edition has 3 bonus tracks. The long awaited LP which features Diamond Platnumz (Tanzania), R2Bees (Ghana), Phyno, Chidnma, Selebobo, Dil and ace comedian Bovi; boasts production credits from GospelOnDeBeatz, Fliptyce, Selebobo, Philkeys, Young D, Shady Bizniz, OJB Jezreel, Mr. Chido to name a few. The album is released by Effyzzie Music Group.